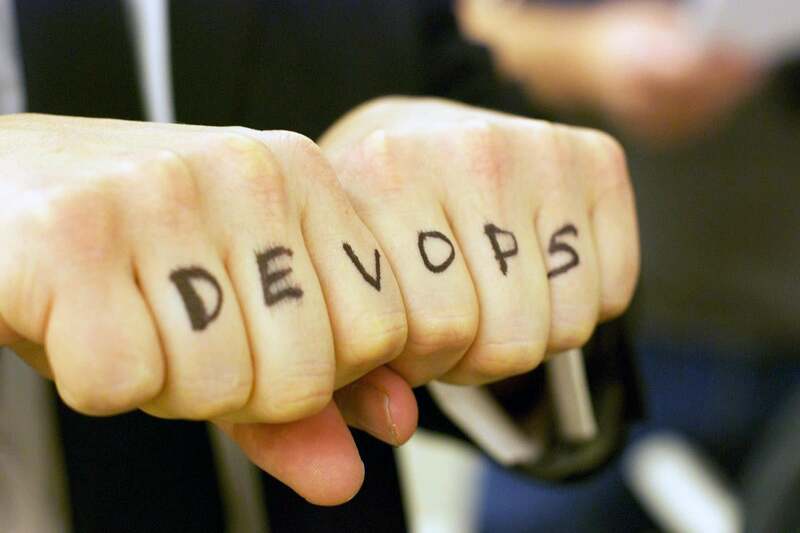 IT organizations tackling DevOps are spending too much time writing automation scripts. Enter Harness.io, a startup whose continuous delivery as a service platform seeks to eliminate manual labor and reduce errors. As the founder and CEO of software maker AppDynamics, Jyoti Bansal had heard his share of horror stories from customers, but a tale relayed by a large bank CIO a couple years ago caught his interest. The CIO told him he had 600 software engineers spending most of their time writing automation scripts to enable DevOps, an increasingly popular methodology for building software in the digital age. Moreover, the CIO estimated that he would have to hire another 2,000 engineers to achieve the continuous integration and continuous delivery (CICD) processes for which DevOps is prized. "Everyone talks about DevOps and automation, but every DevOps team is writing similar scripts to verify, deploy or roll back something," Bansal tells CIO.com. "It's become its own cottage industry." The CIO's dilemma nagged at Bansal, who shared the tale with his friend Rishi Singh. As it happened, Singh encountered the same challenge deploying and scaling DevOps in his platform engineering role at Apple. They agreed that engineers are spending an inordinate amount of time crafting scripts to automate the various steps required to build, test, deploy and refine software. "Almost everyone struggles to make it work," Bansal says. For an entrepreneur like Bansal, the problem presented an opportunity. In February 2017, Bansal left AppDynamics and launched Harness.io, with Singh as his co-founder and CTO. The startup quickly built a continuous delivery-as-a-service (CDaaS) platformthat leverages artificial intelligence (AI), machine learning (ML) and other capabilities to help enterprises achieve CICD without paying a premium for more DevOps engineers who will spend far too much time writing scripts.